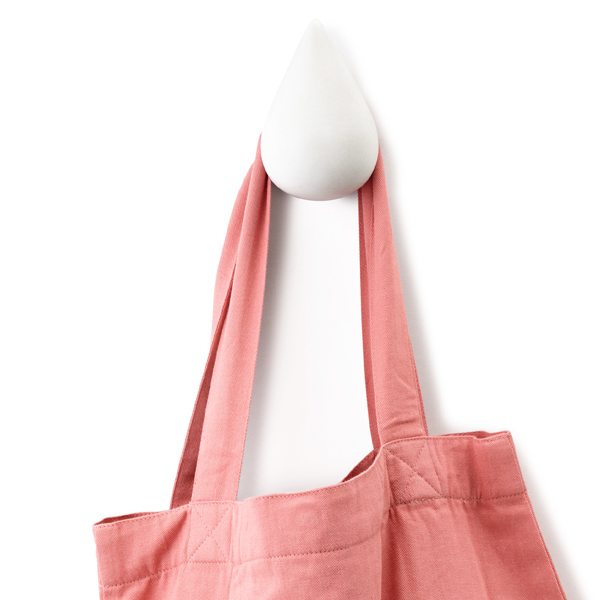 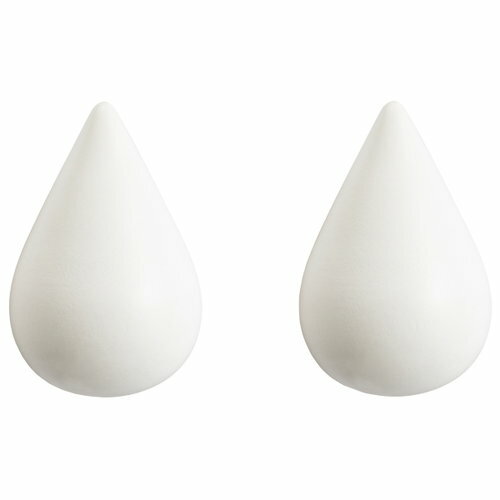 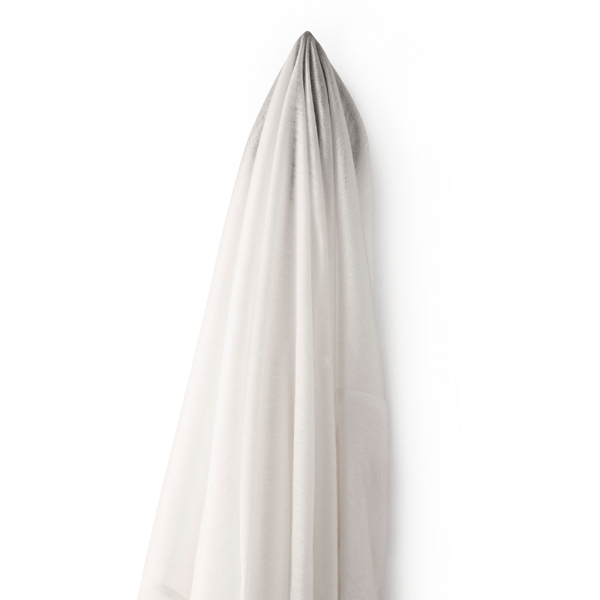 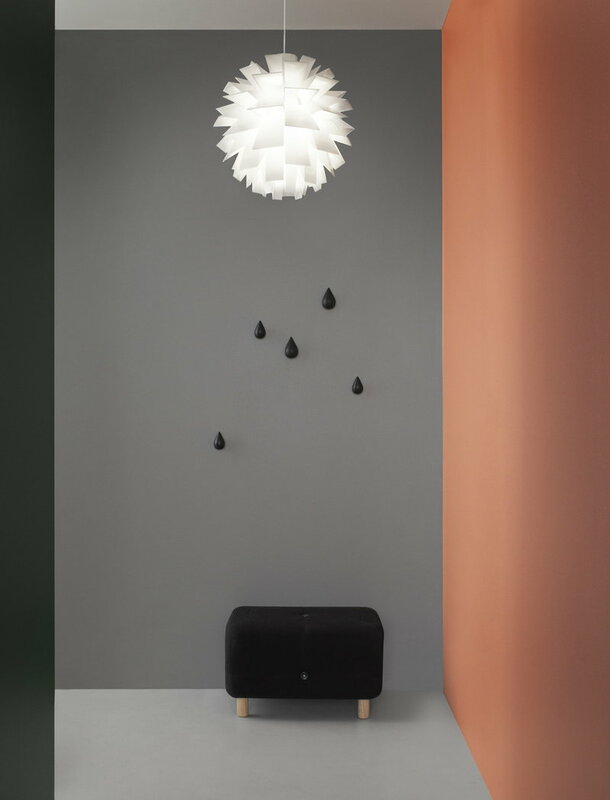 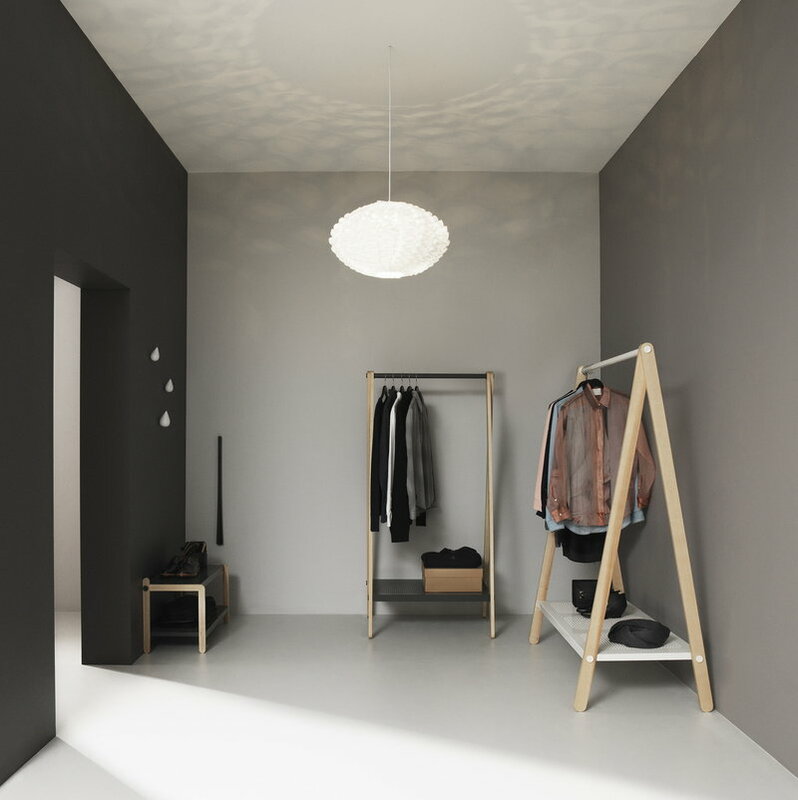 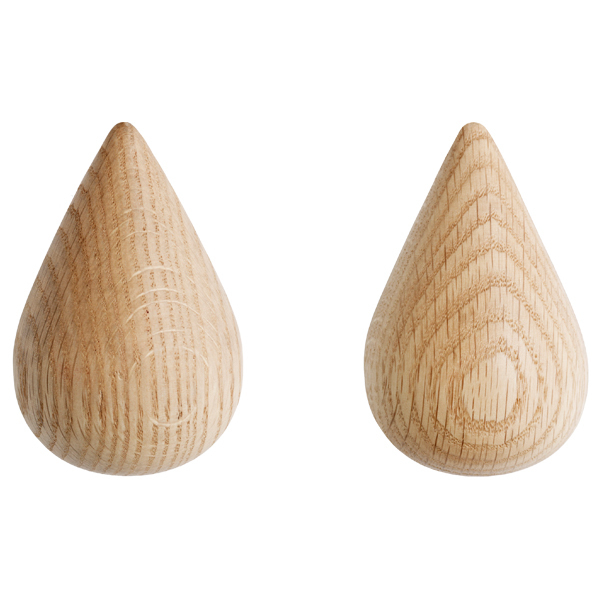 Dropit hooks are wooden, drop-shaped wall hooks designed for Normann Copenhagen by Asshoff & Brogård. 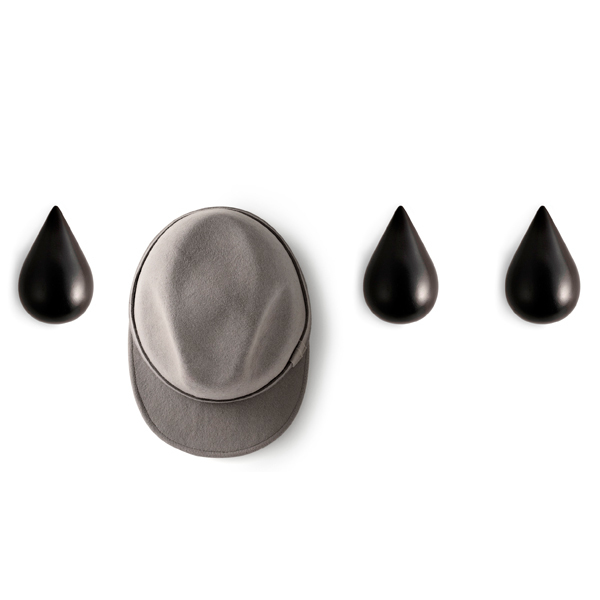 With a strong visual expression and exquisite finish, Dropit is a joyful piece of art for your wall. 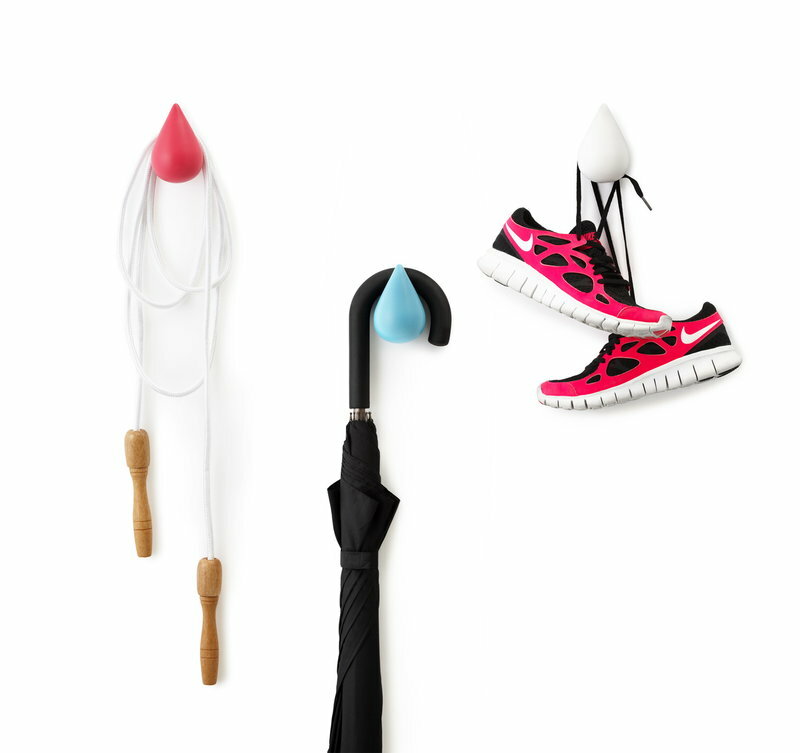 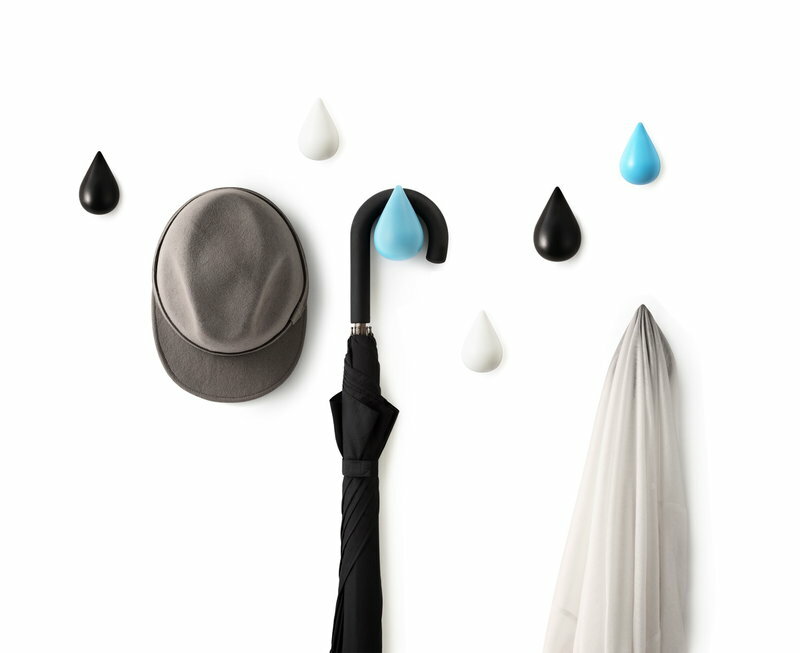 Hang a single drop on the wall or create a pattern using several hooks – Dropit is perfect in any room. 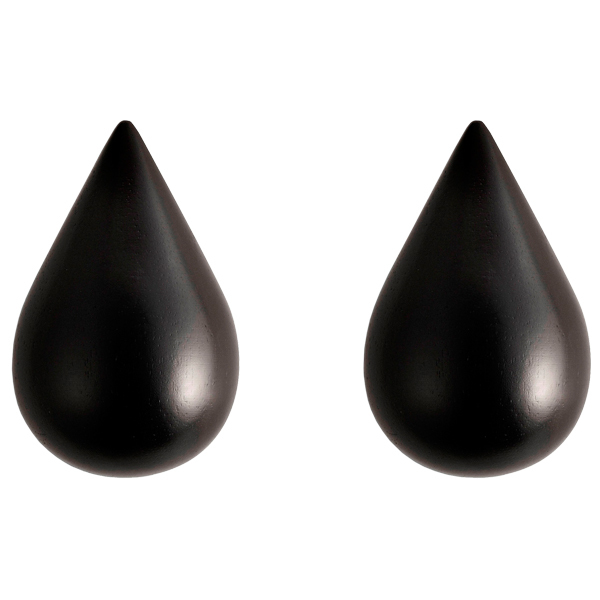 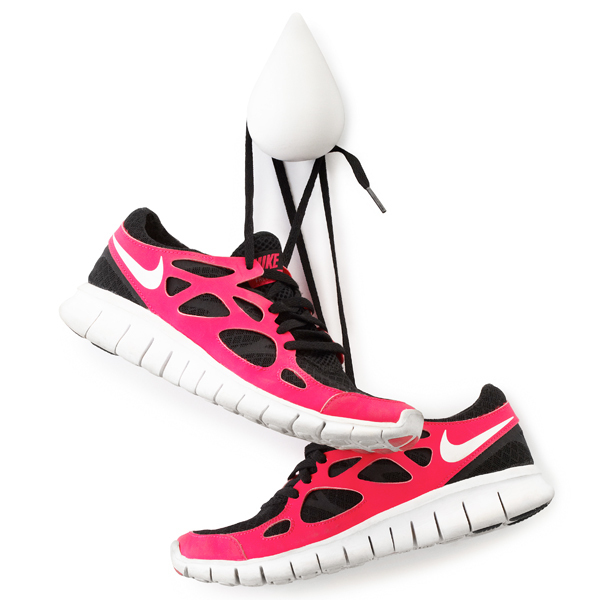 Dropit is available in two different sizes and one box includes two hooks. 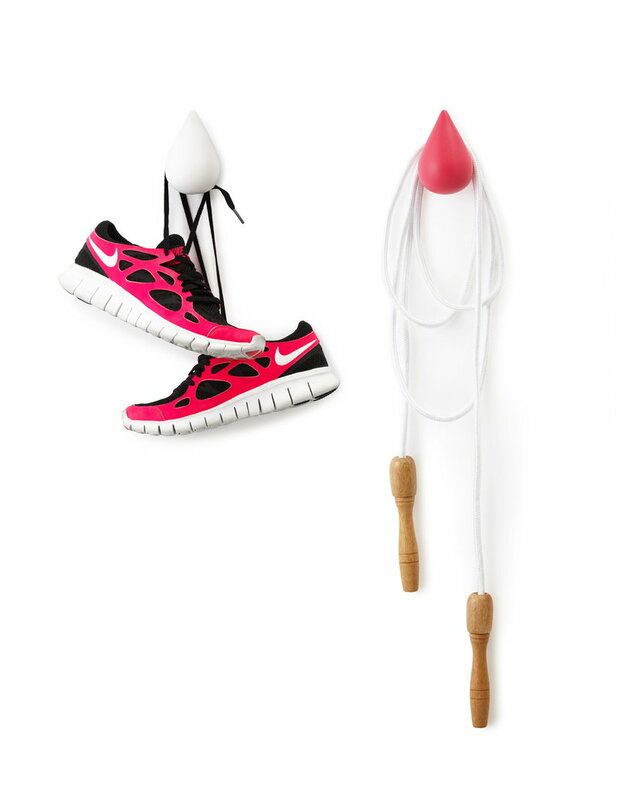 Including screws and rawl plugs. 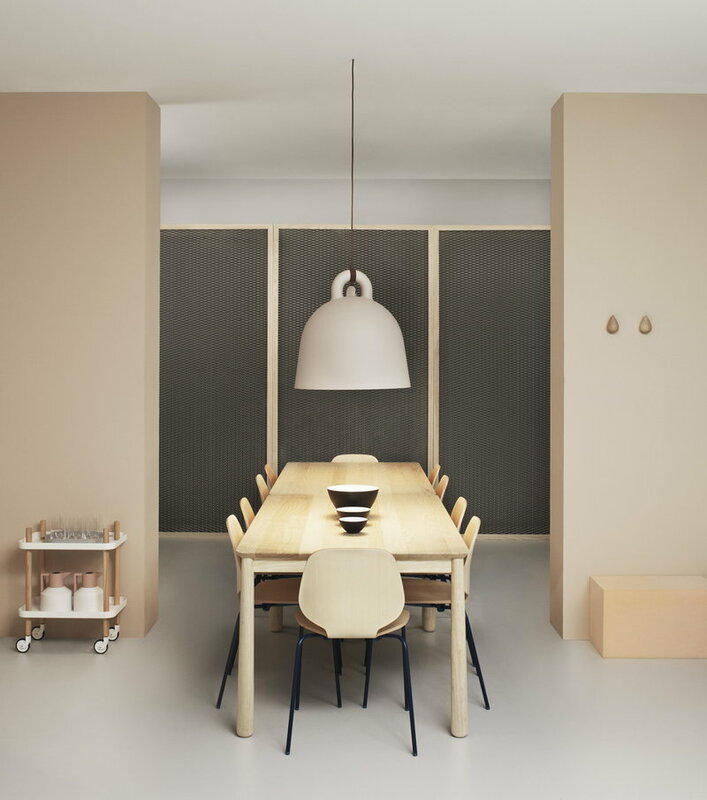 Asshof & Brogård is a design studio in Stockholm run by Johanna Asshof and Hanna Brogård. 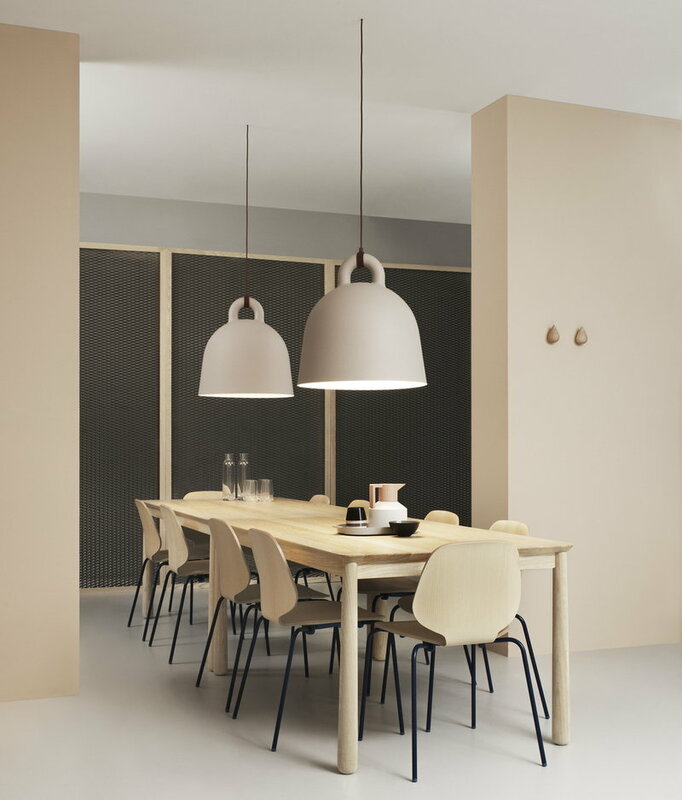 The young designers met while studying furniture- and product design in Stockholm. 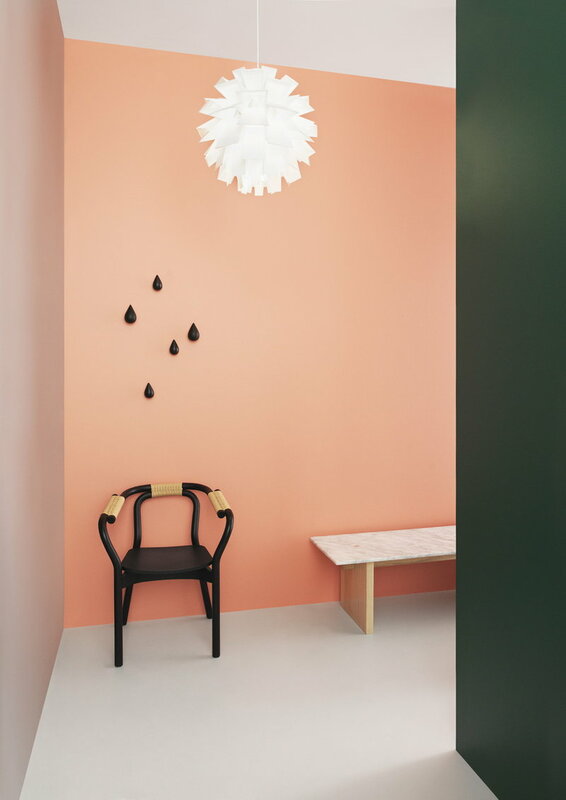 Asshof & Brogård want their design to be in prominent places, attracting smiles and raising eyebrows.